What will the best new bowhunting gear be for 2019? This is the week we will all find out, as the hunting industry flocks to Louisville for the annual Archery Trade Association show #ATA2019. You might have already seen some new bowhunting gear advertisements showing up on social media and in stores, and that can only mean one thing — the world’s largest bowhunting show is almost here. 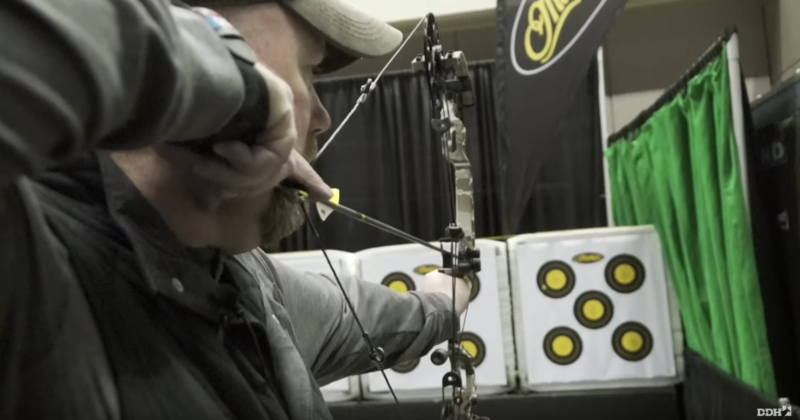 This week, from January 10-12, more than 9,000 attendees and almost 700 exhibitors will descend upon the Kentucky Exposition Center in Louisville, Kentucky, for the Archery Trade Association’s annual show for three days of new gear, education and networking. And more gear. With so many manufacturing exhibitors, buyers, archery shop owners and media members there, you can bet that every kind of bowhunting gear you can think of will be showcased — and probably a few items that no one has ever thought of before. That is where the Deer & Deer Hunting team comes in. Since the ATA Show is a closed trade show, it is limited to people working in the archery industry. But if you want to learn about all the cool, new products that will hit store shelves later this year, the DDH staffers will be cruising the show floor to get the inside scoop on all of the innovative new bowhunting gear. The new bows, crossbows, arrows, broadheads, sights, rests, treestands, optics, clothing, boots and more will be the stars of this year’s show, and we will bring you the most exciting highlights of them all. Each day during the show, DDH will have video reports of the hottest new gear featuring expert insights from the designers and manufacturers, and hands-on experience testing the items. Follow along to check out all of the latest bowhunting equipment here on DeerandDeerHunting.com, and our Facebook, YouTube, Twitter and Instagram pages. Stay tuned! 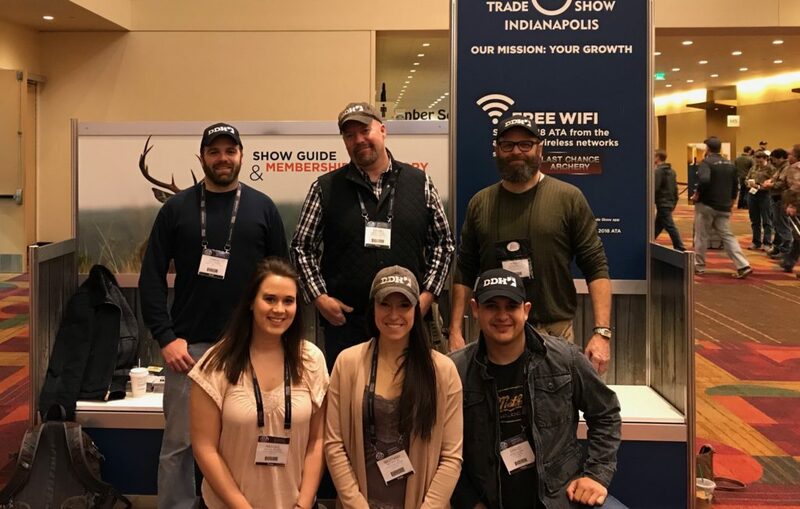 In 2017, Team DDH produced more content and product videos than any other hunting media company that attended the Archery Trade Association Show. We’re back and ready to tackle another show this week in Louisville! Top from left: Senior Editor Chris Berens, Editor-in-Chief Dan Schmidt, Senior TV Producer Phred Nelson; (bottom from left) Online Video Producer Abigail Hehner, freelance contributor Brittany Kaestner, and DDH-TV Producer David Gilane.